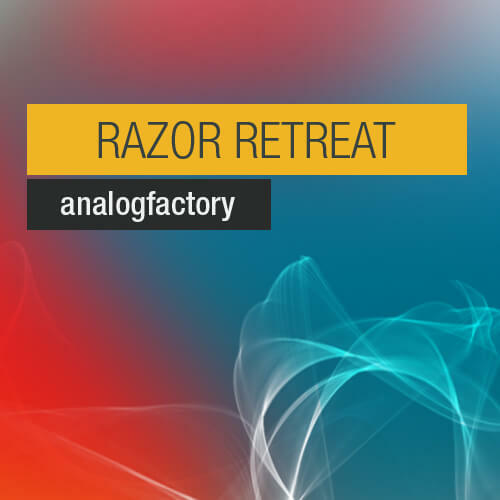 “RAZOR RETREAT” is a collection of 64 high quality presets designed for Reaktor’s Razor Synth. “RAZOR RETREAT” contains deep and atmospheric dubstep wobble sounds, bass and electronica sounds. It’s perfect for driving wobble synth lines, throbbing basslines and cutting edge sounds to your next dancefloor smash or just to inspire your next dubstep project.